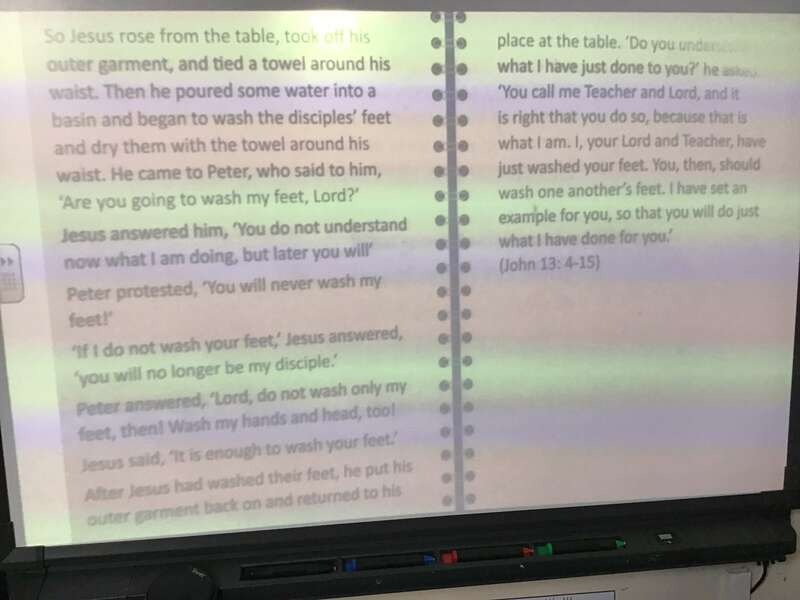 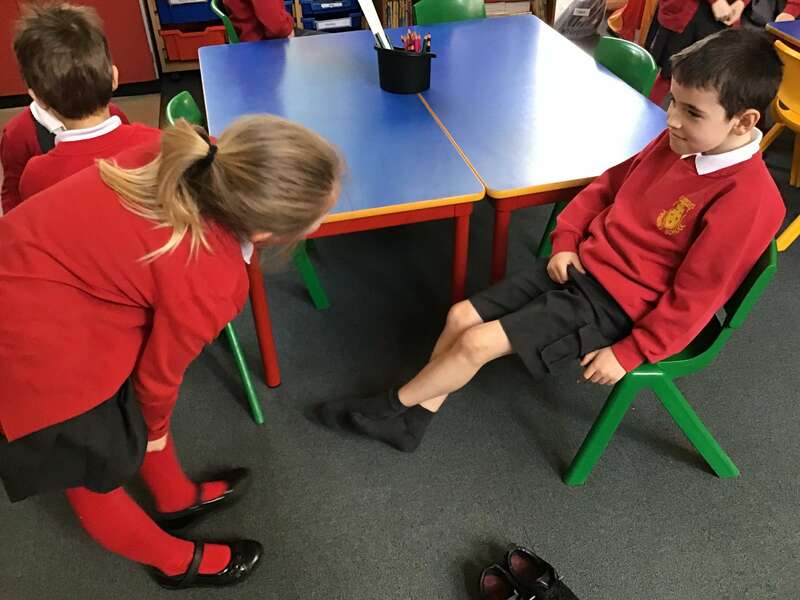 Children looked at the story of Maundy Thursday in class today and learned that it is a special Mass celebrated during Holy Week where the priest washes people’s feet to remind everyone of what Jesus did. 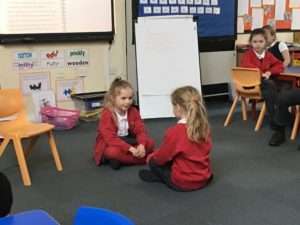 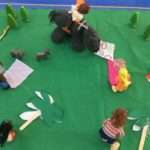 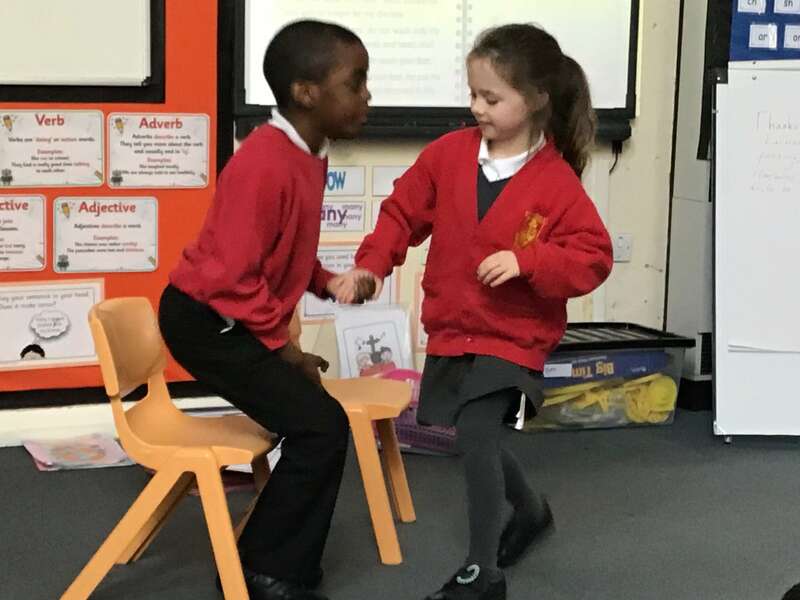 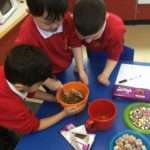 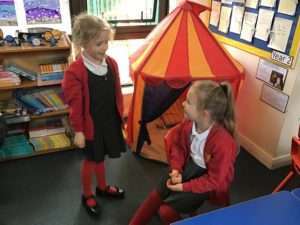 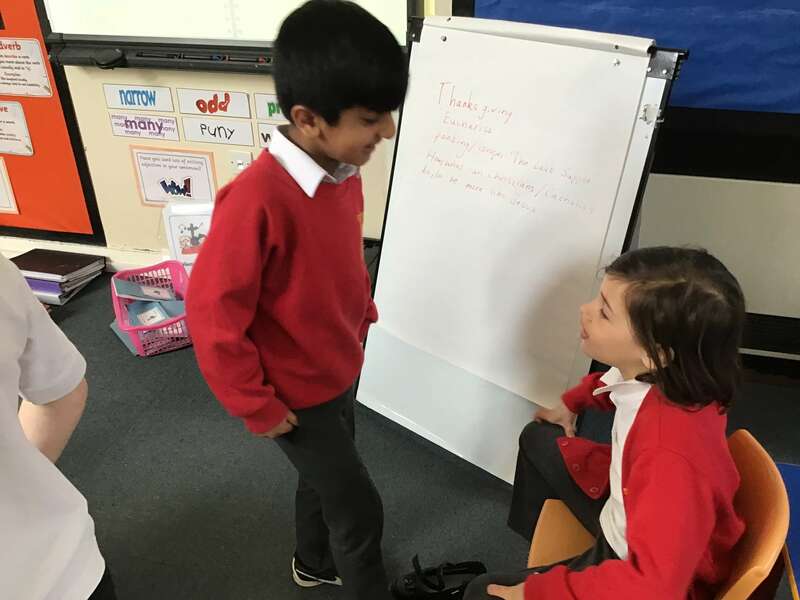 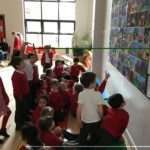 Children worked with their talk partners to reenact the role of Jesus and Peter during the Last Supper where Jesus is an example to his disciples. 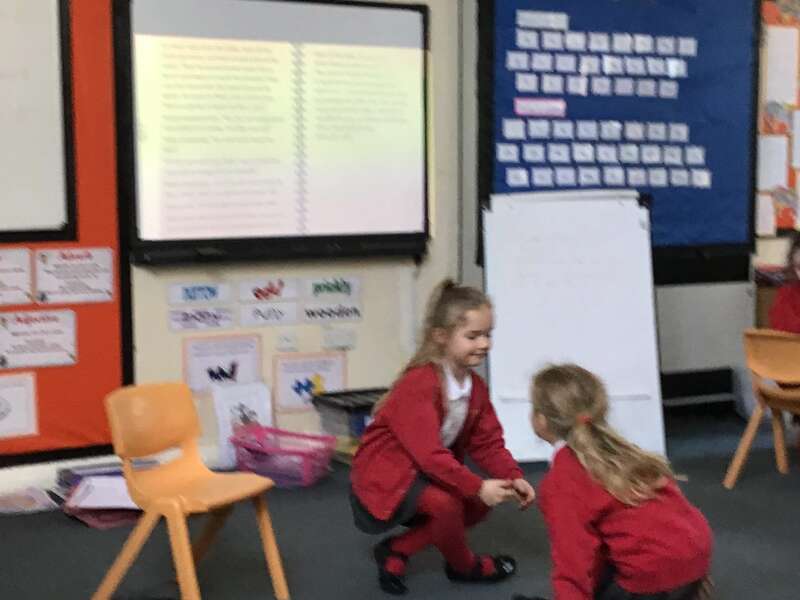 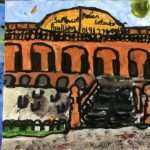 All children presented their act to the class – a brilliant effort by all!